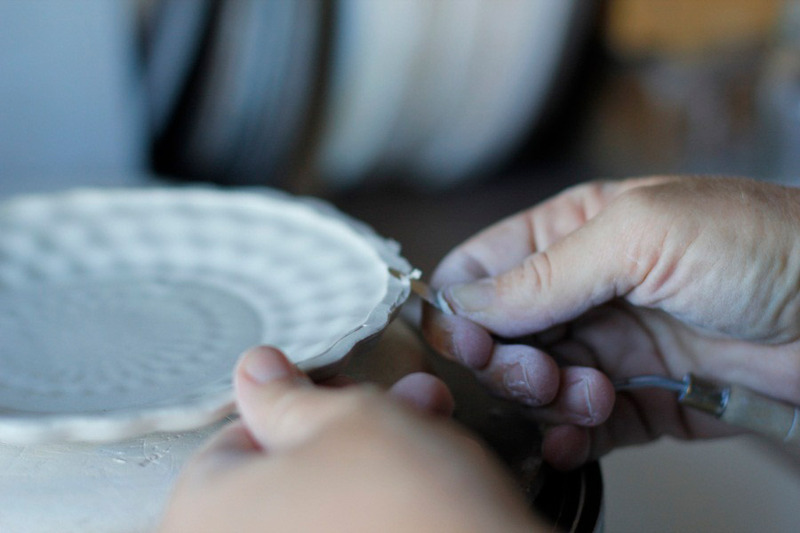 Leia’s story, the ceramicist behind beautiful label gritCERAMICS is a personal one. After moving to Australia to rehabilitate from a serious snowboarding injury, Leia found ceramics as a form of meditative therapy to help her healing process. 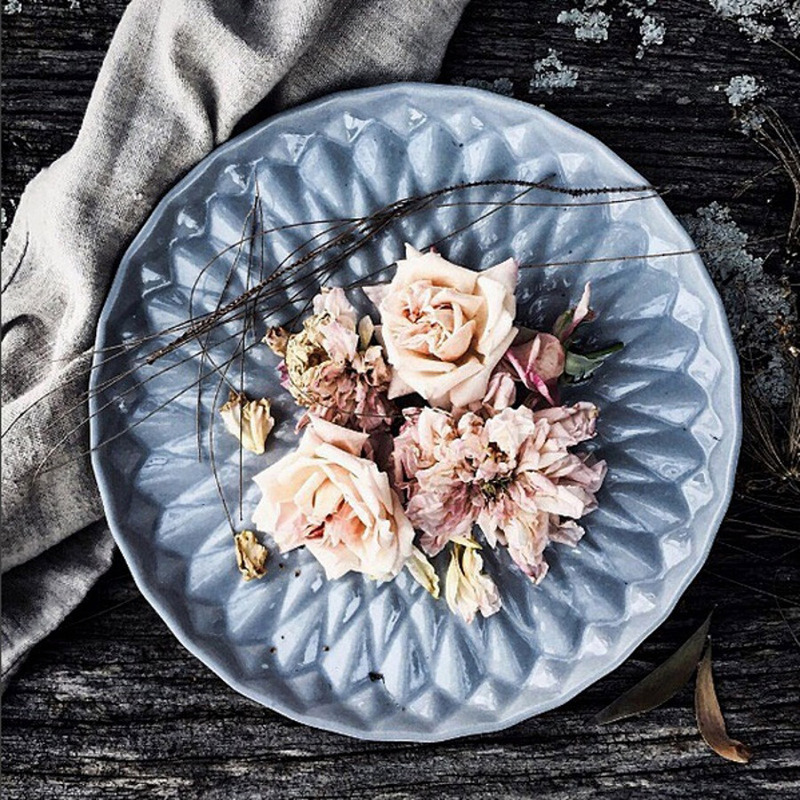 Read on to discover more about this inspiring story, and catch gritCERAMICS for the very first time at our Brisbane market next weekend. I grew up in the mountains where snow was the central theme to my everyday existence. As a professional snowboarder, product developer and freestyle coach, I spent every waking moment adventuring in the harsh elements, overly addicted to adrenaline and chasing fun. Coming home after long days to my pottery wheel was a way to decompress and zen out. An accident and resulting head injury in 2011 forced an early retirement from the industry and I moved to Australia to rehabilitate. 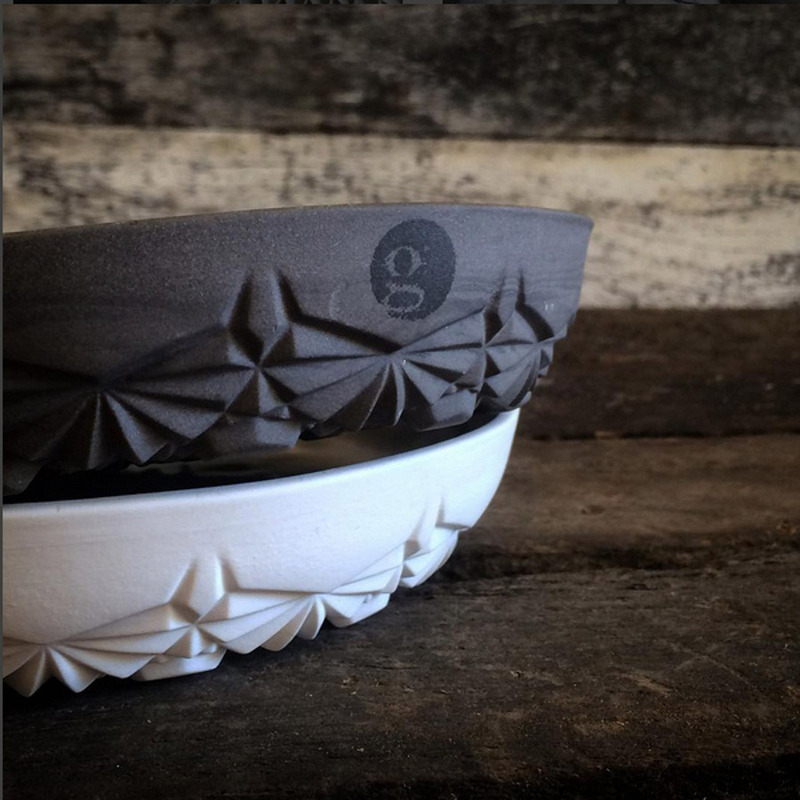 gritCERAMICS has evolved from that experience – working with clay was my meditative therapy, my escape from the sadness of identity loss, and it grounded me through my rehabilitation. Grit embodies both process and persona. Pottery is a huge challenge that I live to embrace, and it has taught me strong lessons in perseverance, passion and resilience that translate so wonderfully in real life experience. The origins of the word inspiration come from a simple meaning, “to take within, or to breathe in…”. The act of “being inspired” results in something from the outside world, literally becoming you. I find just the concept fascinating. There are sparks of insight to be taken in all around, when you open up to them and are clear in your intentions, you can trust that the inspiration will be gifted, the process will unfold naturally, and it will all happen at a pace that is uniquely yours. I am inspired by the ancient way in which clay has been pivotal in the movement and evolution of human civilisations, that it is a molecule cocktail of our existence on this planet, and how all of that plays out in our modern world. I am inspired by those brief, yet impactive, emotional reactions of individuals when they hold a piece of grit in their hands– the glimpse of that moment when everything comes together, the ancient whisper from those particles of human history. That moment, that connection, keeps me going in the studio every day. And of course, the majesty and grace of the rugged mountain landscape, the mystery of the snowflake. Tell us something exciting that you have planned for gritCERAMICS for the next 12 months. 2017 is going to be a huge, gritty year. This winter I took a leap of faith, collected salvaged materials for months and convinced an amazingly supportive group of friends to do a good ole’ fashioned barn raising. 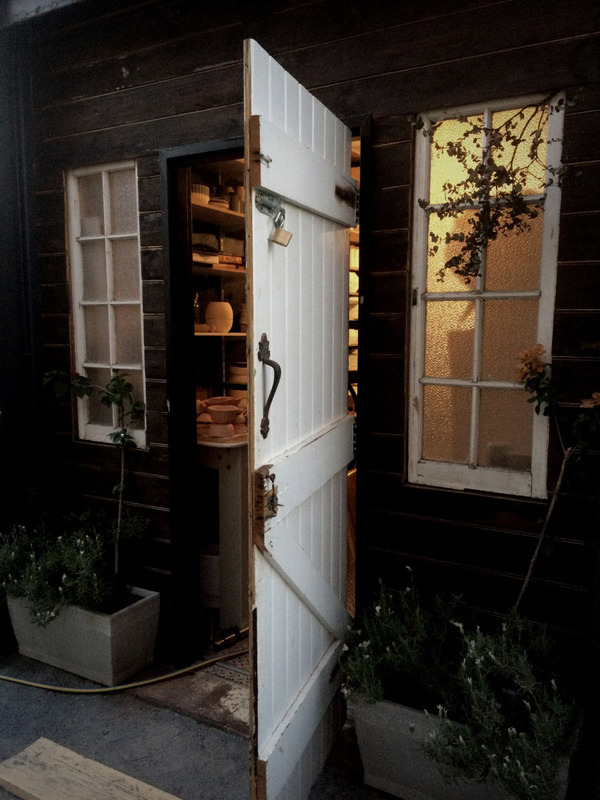 We repurposed a shipping container into an epic little studio, rooftop deck and purpose built kiln shed. I am stationed up as the in-house potter at an incredible local, beachside restaurant which keeps me super busy. The days have been full, working closely with local chefs, hinterland farmers and an events crew, to offer a series of workshops that integrate the collaboration of earth, table and human connection. 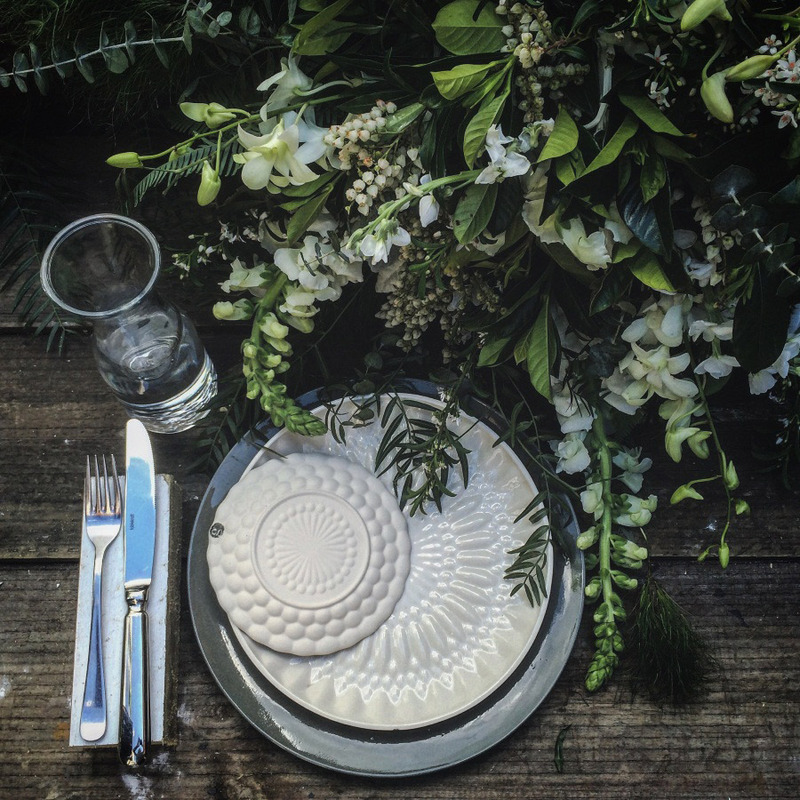 I am also in the developing phase of a unique range of hire tableware for weddings and special events that will be released later in the year. Natural resources are essential, as everything in the process comes from the ground and is transformed by fire and extreme heat. The alchemy of the clay and this mysterious conversion is astonishing. Potters rely heavily on the efforts of the mining industry, as all of the necessary ingredients are dug up from the ground. I think this is something that is overlooked, as it is a hugely controversial paradox of the craft. It is a mission of mine to be as sustainable and conservative as possible, to reclaim ingredients, adhere to a minimalist lifestyle and aim to make each piece a timeless investment to combat our modern-day disposable habits. I adore the bonitaPLATTER from the zeroPOINT collection. 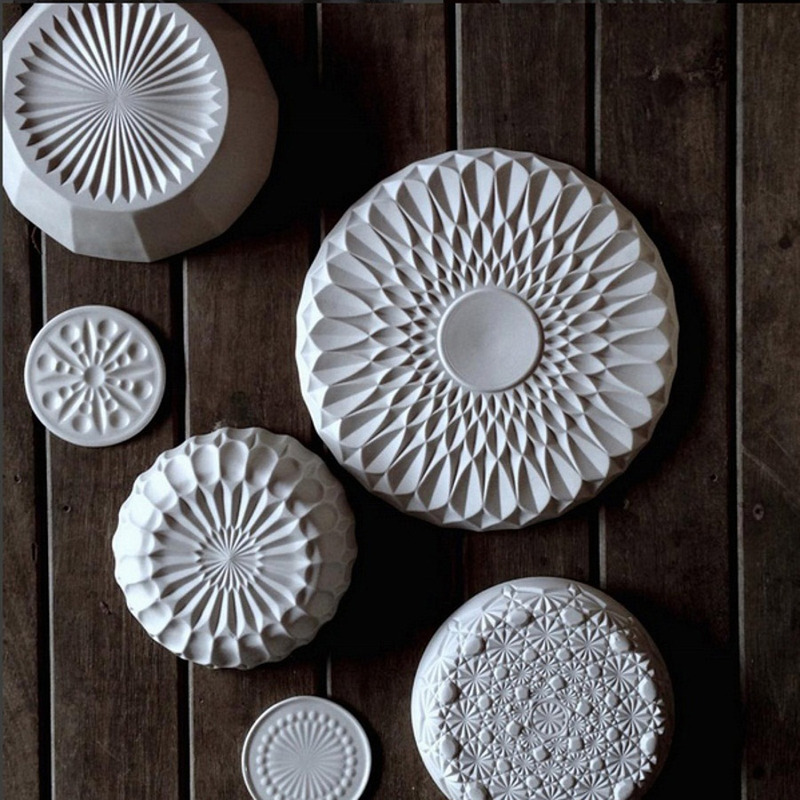 It brings something so special to the home and it resembles the intricate patterns made on the seafloor by the mystifying Japanese puffer fish. My family had a cabinet full of antique crystal glassware that we were never allowed to touch – I recall being captivated by the patterns and the beauty of each piece and wanted nothing more than to hold them and inspect them closely. My aim with this collection is to bring functionality to that work, capturing memories of its elegance and my own personal history, an innocent rebellion. Mathematics and geometry are the hidden language of our existence and producing this piece brings me to a space of gratitude for the complexity of life on this plane.